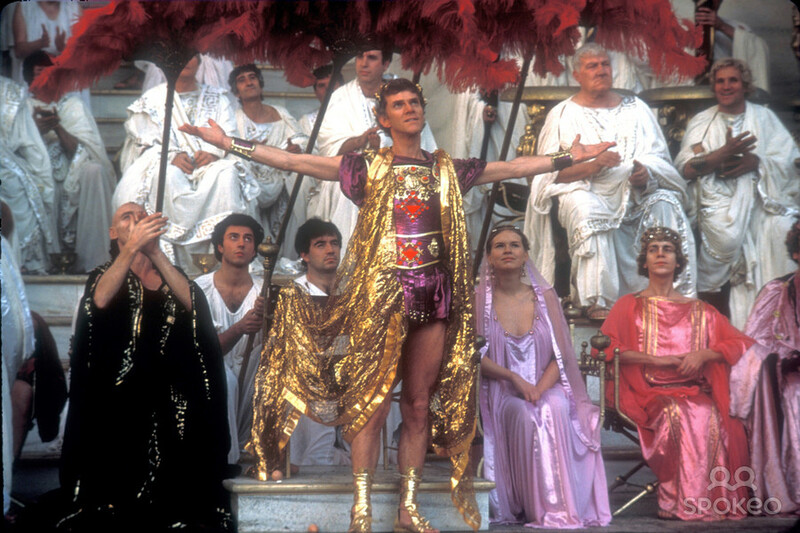 Podcast #53 – Sundance 2015, February Films, and ‘Caligula’!! Podcast #53 is here, and we had a smaller house today. Our own Gwen Reyes from FreshFictionTv was here along with Susan Kamyab from ThisChixFlix and myself. This time around we discuss some of the better films that came out of Sundance this year and to look forward to in the year 2015 as well as some February films you should see this month. Also, we discuss ‘Caligula‘, ‘The Third Man‘, ‘The Never Ending Story‘ and ‘The Fog‘, because those films came out this same week a number of years ago. It was a lot of fun to say the least. And please let us know what you think by going to our FACEBOOK page and TWITTER page, which you should visit to catch up on all the latest information. And don’t forget to visit iTunes and Stitcher to subscribe to our podcast. Enjoy the show and see you next week! Thank you for listening. This entry was posted on Thursday, February 5th, 2015 at 11:39 pm	and is filed under Film, News, Podcast. You can follow any responses to this entry through the RSS 2.0 feed. You can skip to the end and leave a response. Pinging is currently not allowed. « Film Review: ‘Seventh Son’! !